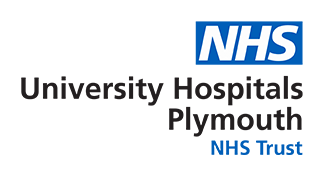 The Plymouth Head & Neck Cancer Unit at Derriford Hospital comprises of a team of healthcare professionals dedicated to providing first-class care to patients with cancers of the upper aerodigestive tract (head and neck). This includes a Macmillan Specialist Speech and Language Therapist, who provides expert assessment, support and therapy for patients with this diagnosis. Cancers of the head and neck can often impact heavily on both communication and swallowing, requiring a holistic approach before, during and after treatment. The service aims to support patients and their families throughout diagnosis and treatment, and includes outpatient clinics, inpatient care and voice prosthesis management for laryngectomy patients. To find out more about this service, please click here.